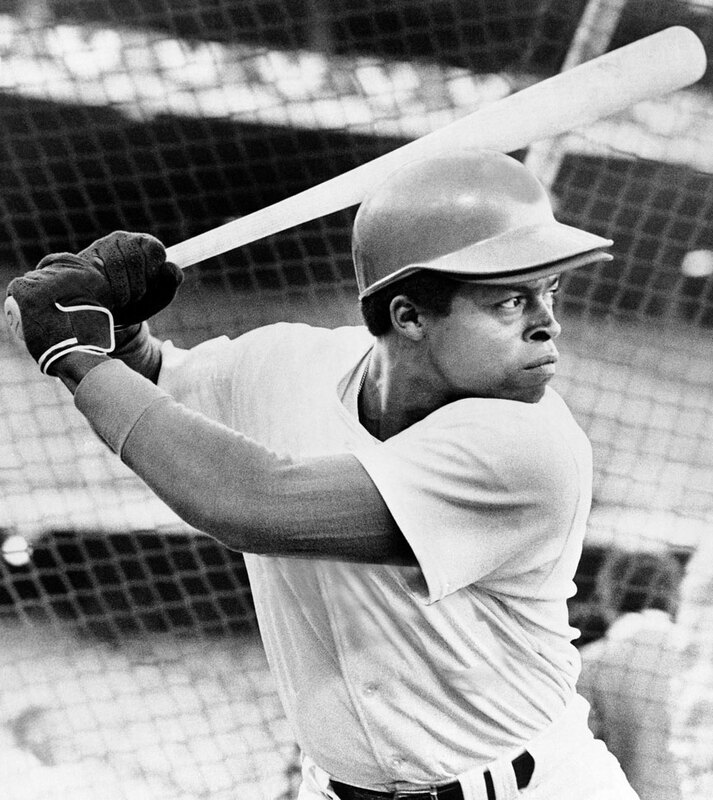 As part of a rumored, bigger initiative in Major League Baseball, former Los Angeles Dodger and Oakland A Glenn Burke will be honored as a “gay pioneer” for the sport before this year’s All-Star game. Burke, who lost his battle with AIDS in 1995, was open about his struggles in the league and the amount of homophobic attacks directed at him which he believes attributed to his trade to Oakland. He retired from the league but remained a proponent for gay athletes.